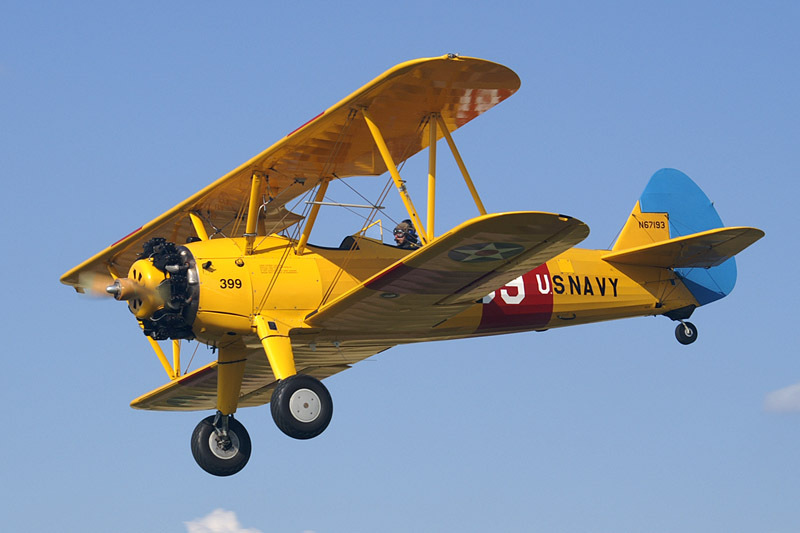 Basic Aircraft Products has the BPE-14 turbo alternator available for the Stearman Model 75 Aircraft. The above content is based on the copyrighted Wikipedia article Stearman Model 75; it is used under the Creative Commons Attribution-ShareAlike 3.0 Unported License (CC-BY-SA). You may redistribute it, verbatim or modified, providing that you comply with the terms of the CC-BY-SA.